Not sure where to travel to this year? G Adventures knows just the place for you. For the second year in a row, they have a roundup on travel horoscopes. This year, they are encouraging travelers to give wellness tours a try. Even if zodiac signs aren’t your thing, you may find the destination chosen for you one to put on your 2019 list. G Adventures wellness tours are all about balance and taking a step away from business. Capricorns—born between December 22nd and January 19th—are busybodies. These workaholics are recommended to try out Tuscany for their trip. The relaxation is mixed with just enough history and tradition. The Aquarius sign represents imagination, and Costa Rica is just the place to do so. The tropical rainforests and beautiful beaches are enough to keep the mind engaged without overdoing it. Pisces are more interested in escapism, and Bali is the place for this. 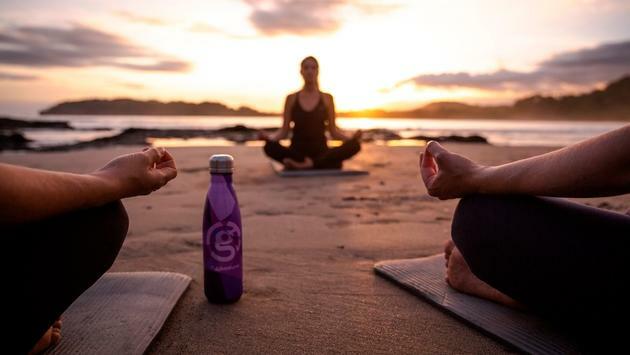 They will enjoy participating in yoga surrounded by greenery while also hearing the waves crashing in on the beach. A Gemini, or someone born between May 21st and June 20th, enjoys having company while traveling. Machu Picchu is perfect for this type of traveler, as it’s rare one would travel here solo. Travelers will learn about the ancient Inca people and will be able to strike a yoga pose of choice in front of the beautiful site. No matter what type of traveler you are, there is a G Adventures wellness tour that fits your needs. Learn more about these unique vacations by clicking here.